Thanks to Shannon Hale's book series Ever After High, we know now that our favorite fairytale characters grew up to be parents. 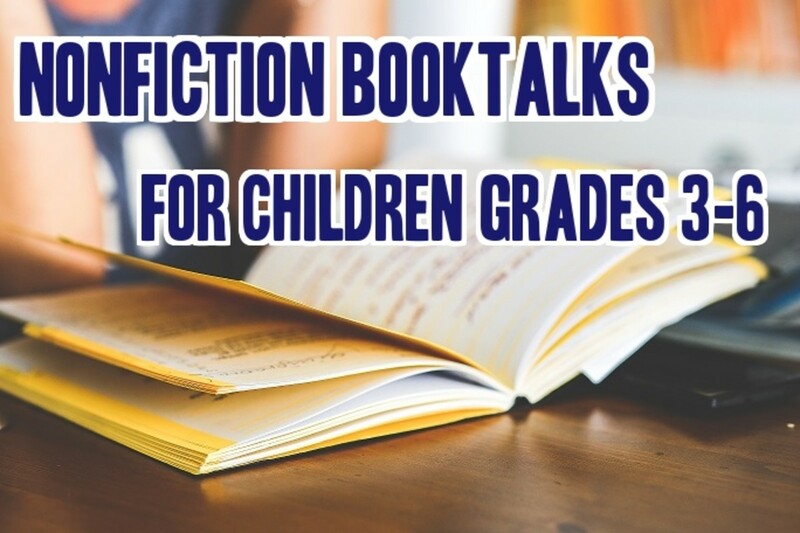 In this book series, we get to find out what happened to our favorite fairy tale characters such as Sleeping Beauty, the Mad Hatter, the Evil Queen, and many others. Even better, we get to meet these fairy tale characters teenage children. 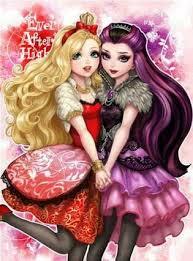 Ever After High is a boarding school set in Fairytale World. 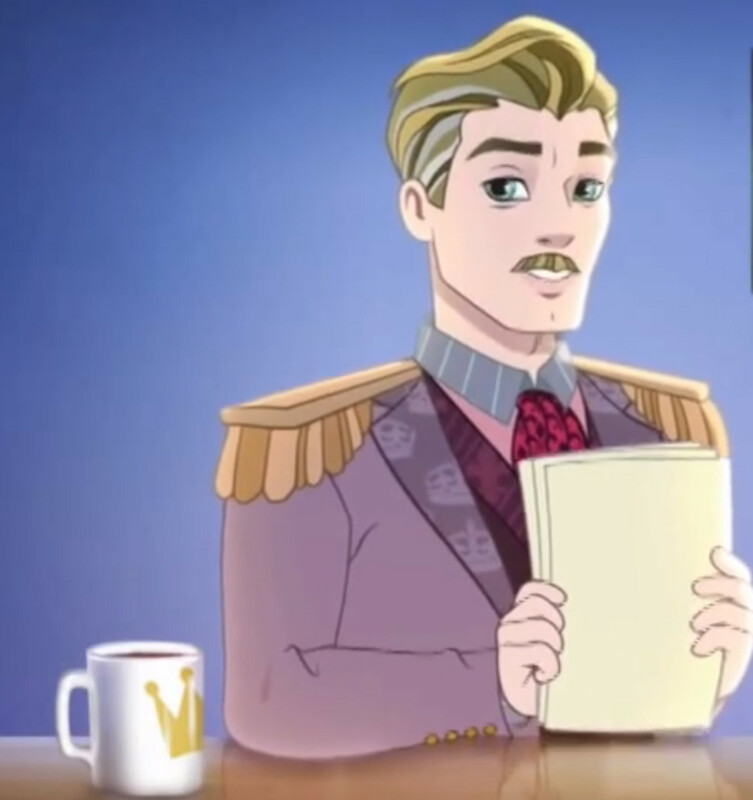 When each child enrolls at Ever After High, he or she is expected to do so to fulfill their destiny. To fulfill their destiny, each child must agree to carryout their parent's story. Most children are happy to do this, but others are not. The main antagonist of the series is Raven Queen. Raven is the teenage daughter of the Evil Queen. According to Raven's destiny, she is to become the next Evil Queen, but she doesn't know if that is what she wants too. 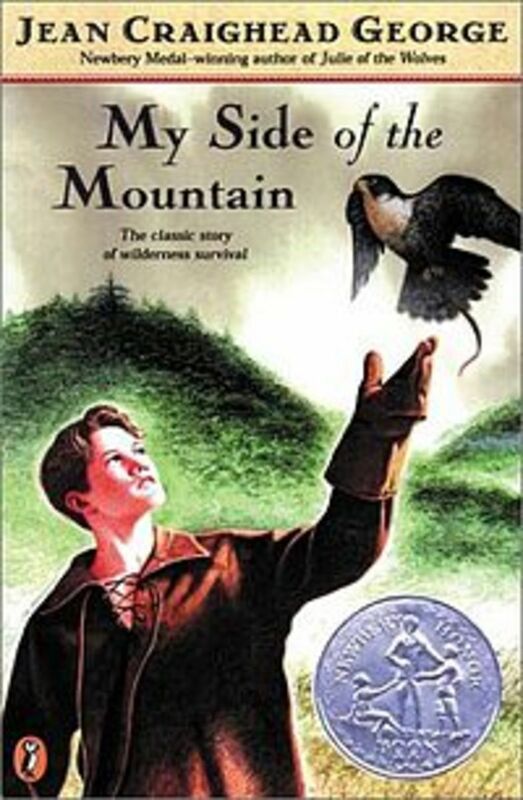 The other main character is Apple White. Apple is the daughter of Snow White and happy to carry on her mother's story. However, Apple's story and possibly her existence rely heavily on whether Raven Queen fulfills her destiny. Kids and adults of all ages can enjoy extending their favorite fairy tales by reading the Ever After book series, and watching the web series on YouTube or Netflix. My daughter enjoys reading the books and watching the series on her iPad or TV too. 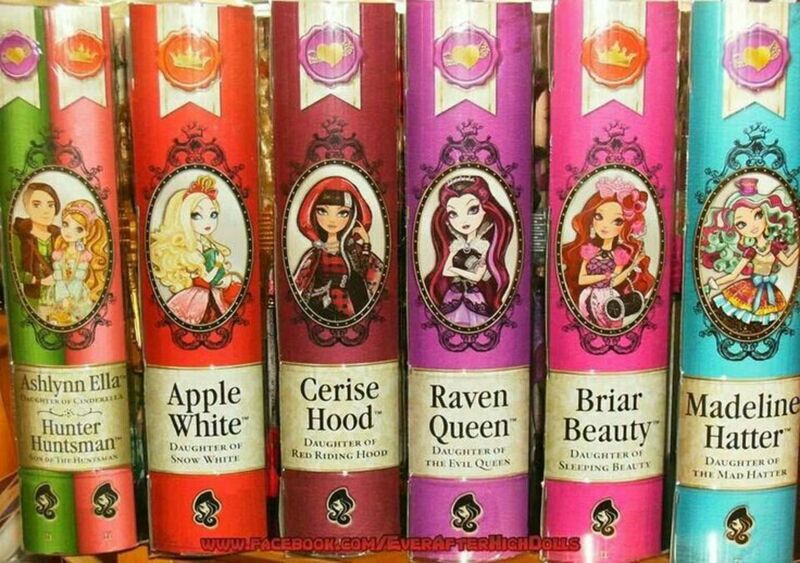 If you think the characters from Ever After High look familiar, you aren't going crazy! In fact, Ever After High is a companion line to Monster High. The two lines share many commonalities including following the children of fairytale protagonists in high school. The biggest difference between the two series is that Monster High follows the lives of fairy tale monsters' children and Ever After High follows lives of children who are not monsters. 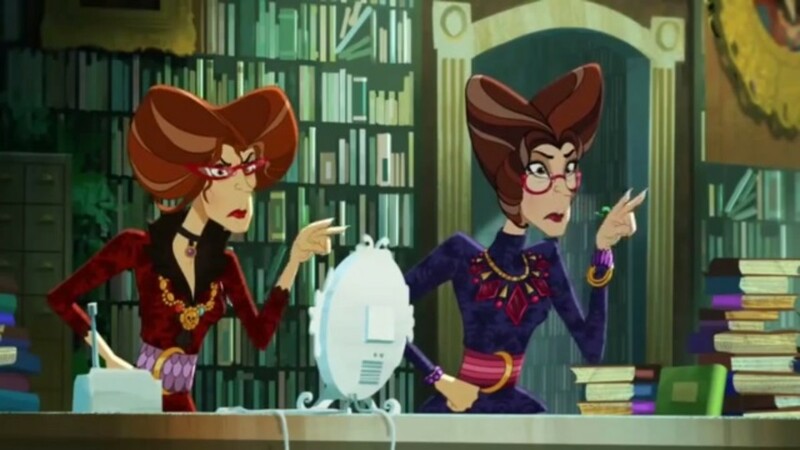 Just like Monster High, Ever After High is quickly growing into a franchise that daughters and moms love. In addition to reading what happened to your favorite fairy tale characters in the Ever After High books, you can also bring home the fairy tale magic through toys, games, and costumes. In fact, I predict that Ever After High costumes will quickly replace the traditional Cinderella, Belle, and Sleeping Beauty costumes that little girls have in their trunks today.